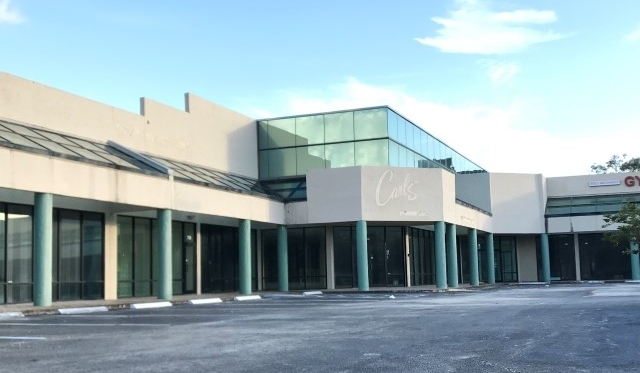 Seminole Shoppes (formerly Carl’s Plaza) will be renovated and re-tenanted to provide residents, employees and tourists a vibrant new marketplace at which to eat, shop, work and play. Under new ownership, the plaza is being reinvented and will provide a great opportunity for retailers and restaurants to enter this affluent and dynamic trade area in a highly attractive, upgraded center. The center will feature an exciting mix of food, service, fitness and necessity retailers. 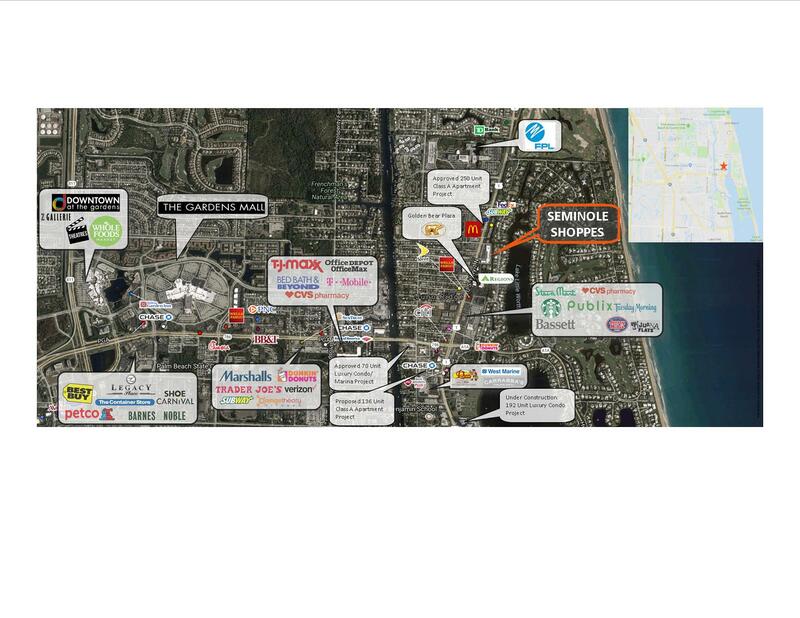 The adjacent Golden Bear Plaza, a 245,000 sf Class A office property (1,100 employees), along with NextEra Energy’s (FPL’s) headquarters (2,500 employees) and a broad range of waterfront residences in the immediate area ranging from $2MM to $50MM provide a captive and affluent customer base. 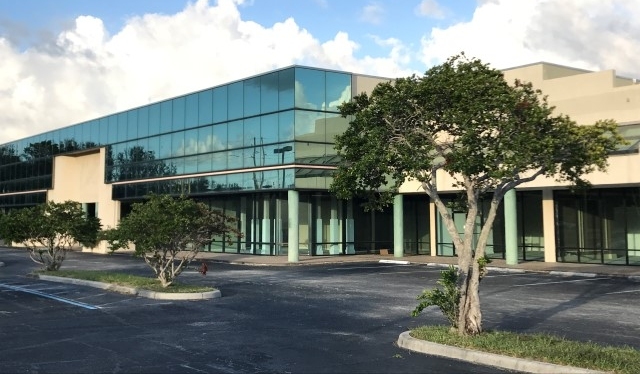 Renown luxury residential communities such as Lost Tree Village, Seminole Landing, Captain’s Key, Portage Landing and Prosperity Harbor among many others will be served by this center. 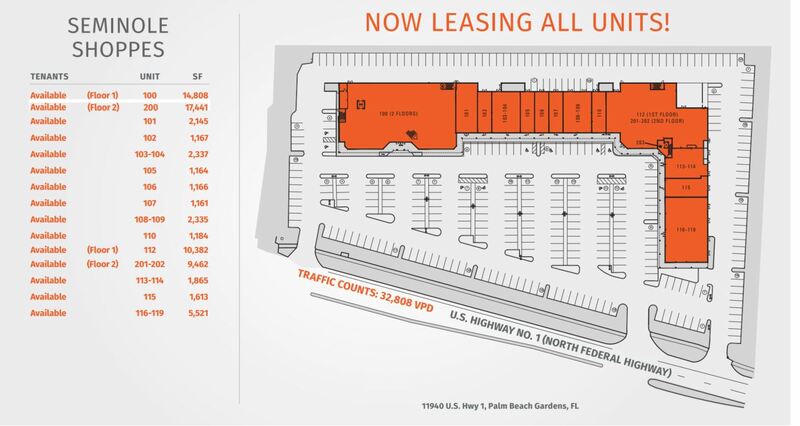 The property is located just 1.7 miles east of the upscale Gardens Mall, a 1.4 Million square foot regional mall ranked Number 1 in Palm Beach County for luxury goods sales. With 150+ upscale shopping destination retailers and estimated sales of $900 per square foot, Gardens Mall creates excellent cross shopping opportunities for nearby shopping centers.